For suit packages please go here. For wedding packages please go here. For wedding layby please go here. Please note prices below are for single items and in store only. Online promotions may only be applicable for online purchases. Any in-store promotions will apply to the particular store only. If in doubt please get in touch with us first. 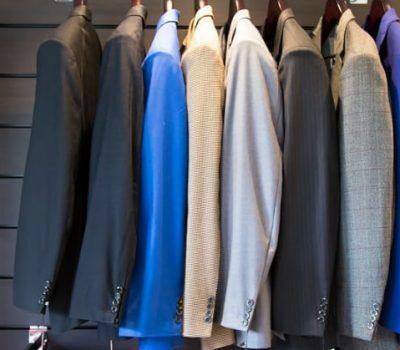 Whether you just want a single jacket or a sport blazer, we can look after you. 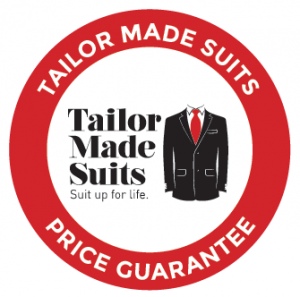 Bespoke tailoring: from $599 $649. Tailored ready to wear: from $249. 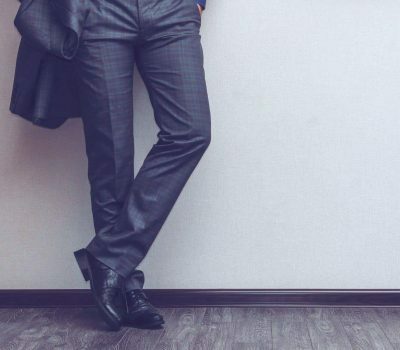 Find a pair that fits you properly, or to source a pair that matched a blazer you own, whatever the reason, we can help. Bespoke tailoring: from $199 $249. Tailored ready to wear: from $119. 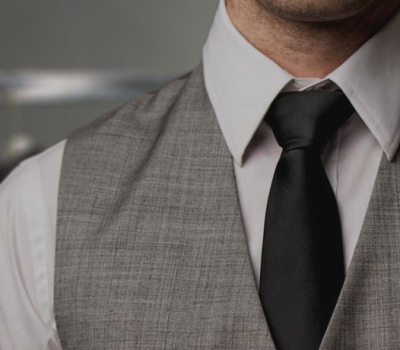 Bespoke tailoring: from $159 $209. Tailored ready to wear: from $99. Best fit, you decide the colours and the styles, it cannot get much better. 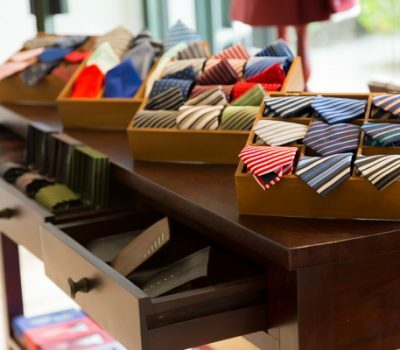 Bespoke tailoring: from $129 $149. Women and men’s coats, with many colour options. You can also bring along a design of your preference, and choose the length of the coat (from blazer’s length to full length). Tailored ready to wear: from $299. 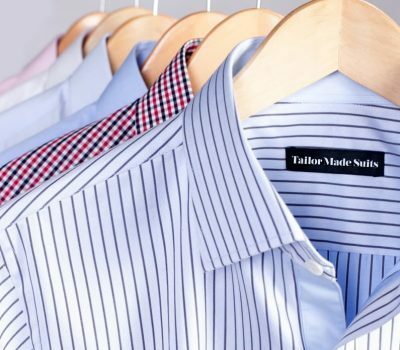 Beside the above, and accessories that we retail, there are many other bespoke and custom tailoring job that we can done. Whether it is as simple as custom tablecloth, to custom church garment, or custom bedding, the list go on. Anything to do with fabric and stitching, give us a yell first. If we cannot do it, there is no cost to you.